A photo taken on 31 December 1977 at the south end of the domain in Tutere Street with Rangihiroa Street intersecting at the left. Wood cable drums served as tables. There is some children’s play equipment in the foreground now. 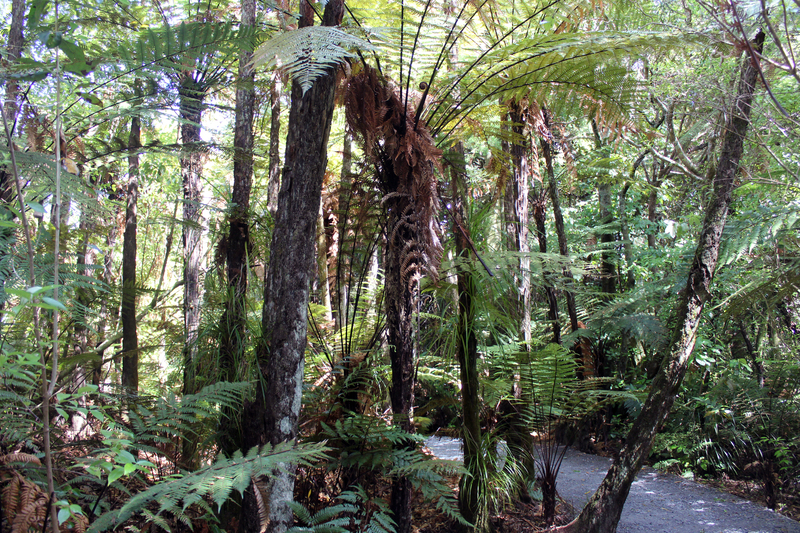 what’s wrong with Kapiti’s Main Road the way it is? “A section of the old State Highway 1 — rendered obsolete as a highway by the new Kāpiti expressway – is about to get a $22 million makeover, featuring cycleways, lights, roundabouts and lower speed limits. So begins this Joel Maxwell story on the Stuff website from last week. The drawing above makes clear what is intended — the conversion of one of the two lanes in each direction through both towns to a cycle lane. It’s unnecessary to say that it comes from the now ubiquitous environmental anti-car sentiment. But there are problems. Firstly, these are built-up areas which because of the KCDC’s empire building strategy activity encouraging developers to build more housing, are going to see a big population growth in the next decade — and many more cars on the road. Two vehicle lanes in each direction help solve traffic congestion by allowing straight-ahead traffic to use one of the lanes while turning traffic can use the other lane. It’s not rocket science. There is already enough room in the less congested part of the road south of the Paraparaumu centre, shown in the picture, for cycle lanes to be added as it is. How many new cyclists are likely to use these proposed cycle lanes versus the number of new cars likely from the KCDC’s growth plans? Not many, we submit. When people go shopping they like to use their cars to carry their purchases home; there are limits on what you can carry on a bicycle. When people go cycling for exercise all they need is some refreshment, which is easily carried on a bicycle. And isn’t there a much promoted new cycle path accompanying the ‘Ewy’ route already? We, of course, appreciate the environmental sentiment, but if electric cars substantially replace fossil-fuel powered ones in the coming decade, that will steadily become less of an issue anyway. What the money should be spent on instead is the much-needed underpass for Elizabeth Street level crossing in Waikanae, which has been commented on several times on here. $22 million would cover the cost of that with plenty to spare. Will the bureaucrats listen? If enough people speak up, maybe. 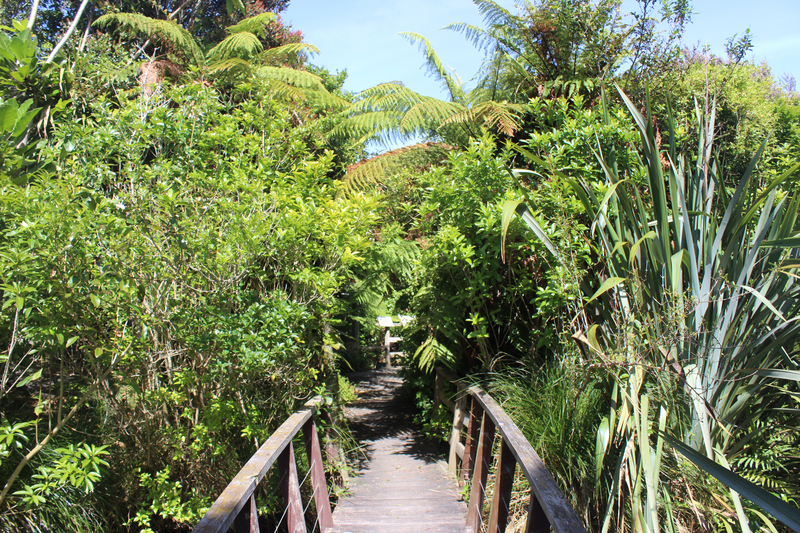 This nature reserve is probably Waikanae’s best known attraction (Southward’s Museum is technically in Paraparaumu) and definitely worth a visit. 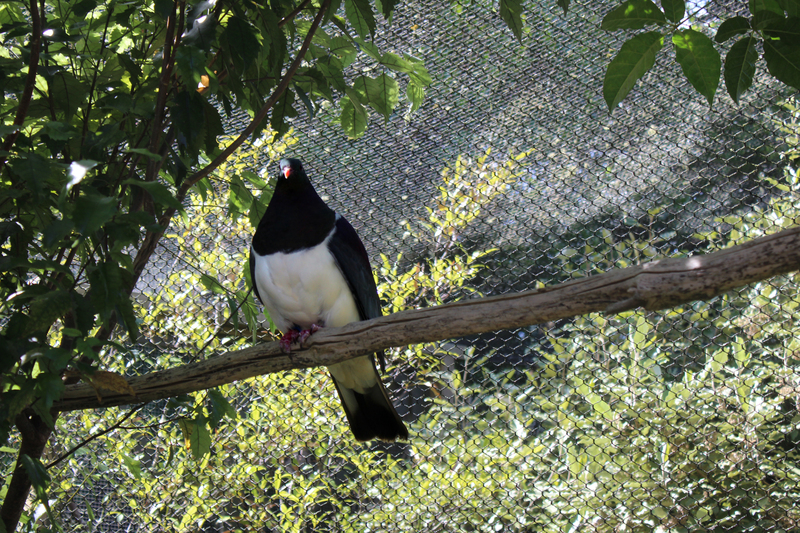 Nga Manu means the birds and you’ll see plenty of them in the aviaries, as well as flying wild. 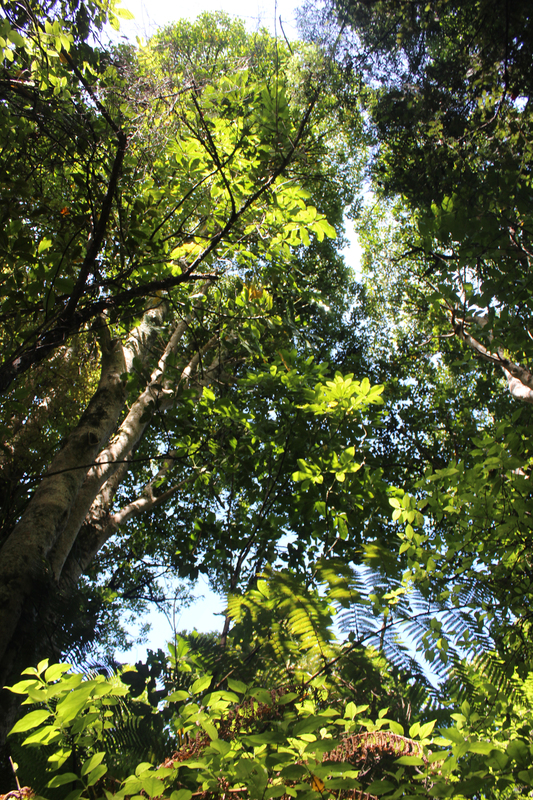 But there are also gecko and tuatara lizards, and nocturnal animals to be seen in dark rooms. 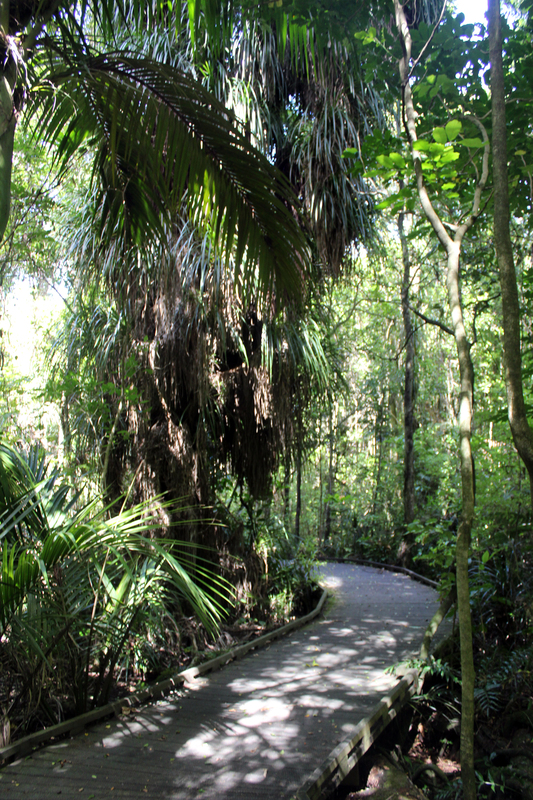 Just as appealing, though, is the large expanse of native forest though which walking tracks have been made and the number of different tree species that you get to see, a lot of them thoughtfully provided with an interpretation board nearby. 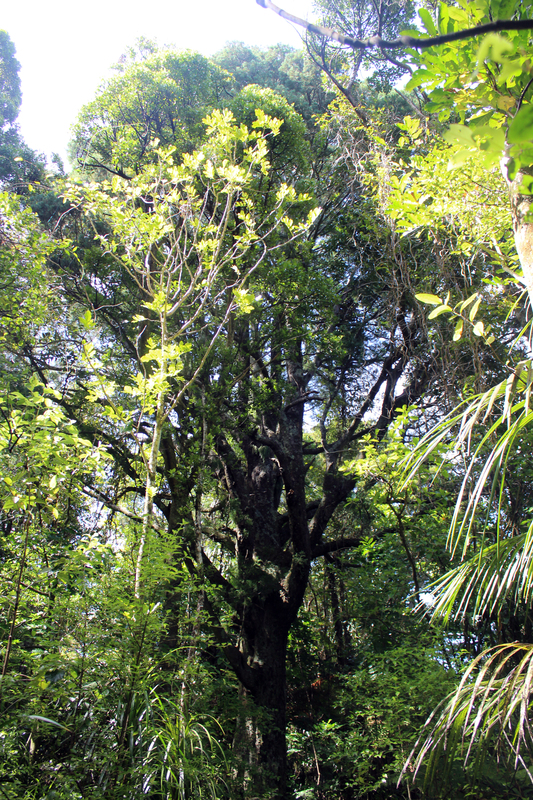 Those who live in Manu Grove, Hurunui Street and Awanui Drive live among the outskirts of this native bush area. 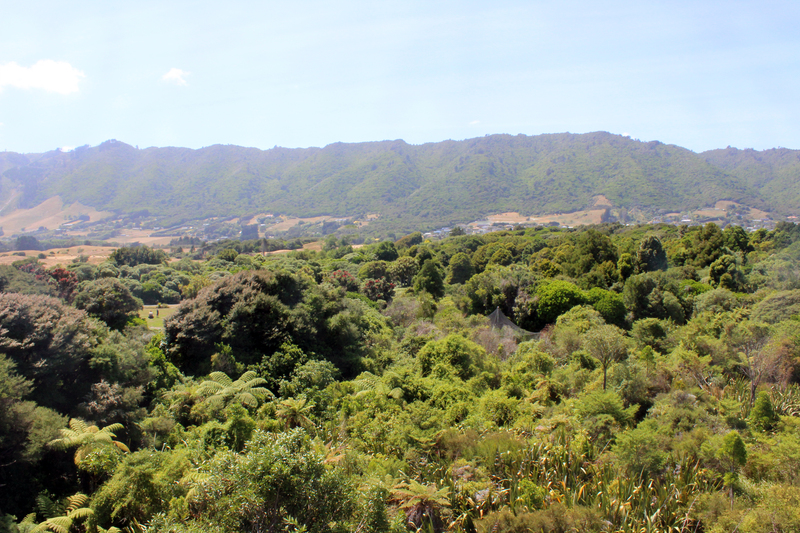 In one place an observation tower has been built which provides a view of the forest with the Tararua foothills in the distance. And there is no sight or sound of the ‘Ewy’. There is an admission charge, but you’ll quickly appreciate why they need it. During a presentation on Fraud Control it was mentioned that an internal audit usually uncovered only 9% of fraud, while tip-offs accounted for 42%. KCDC Management had prior to the presentation been asked to identify their perceived greatest fraud risks. For Community Services, possible fraud risks were invoicing, grants to mates and political pressure altering decisions. Regulatory Services fraud concerns revolved around failure to enforce the law, political interference and being bullied into inappropriate decisions. Infrastructure raised likely scenarios of colluding, ordering goods for people’s own home and pressure not to follow due process of the law. On pages 18 and 19 are the headlines of fraud categories. There can be no doubt that nepotism — which Mr Dougherty indulged in — is a corrupt practice, and was one of the questions asked of council candidates at the Waikanae Memorial Hall public meeting last year. Not a joke: this was the Bank of New Zealand in Elizabeth Street, Waikanae, where the Matenga Garden Centre was located later, taken by an Evening Post photographer on 28 August 1952. 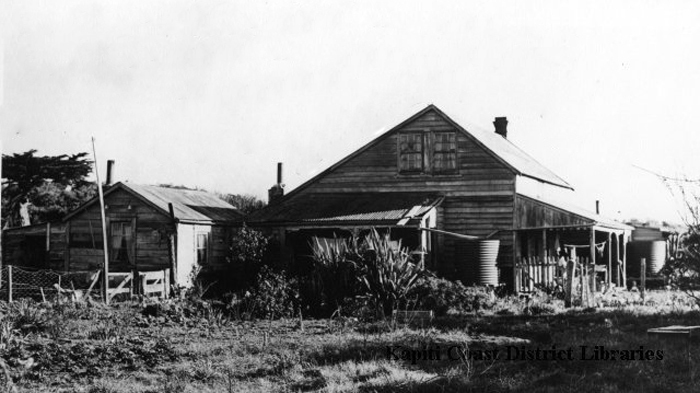 The agency was first opened on 20 October 1909 as a result of a signed petition from the Waikanae residents requesting local banking facilities. The bank functioned on a weekly basis until January 1917 when it closed as a result of staff shortages due to WWI. 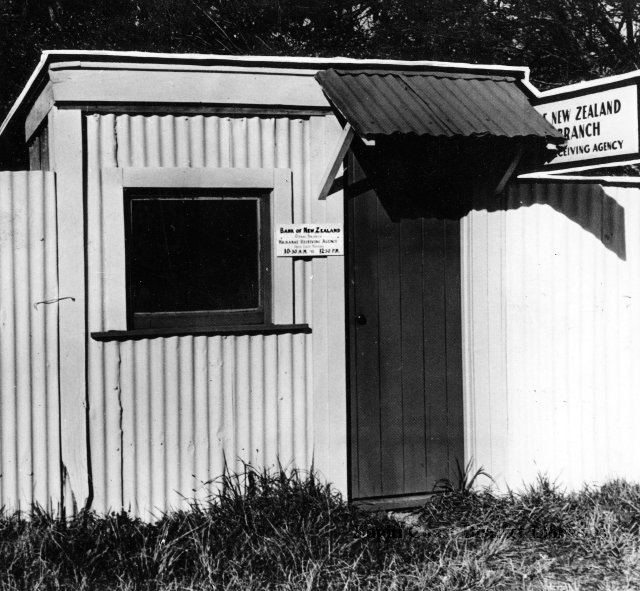 The bank did not re-open until 1 August 1946, though it still functioned as a receiving branch for Otaki. On 4 August 1960, new premises from Levin were shifted to Waikanae replacing the building in the photograph (which was a hairdressing and shoe repair shop prior to becoming the bank). 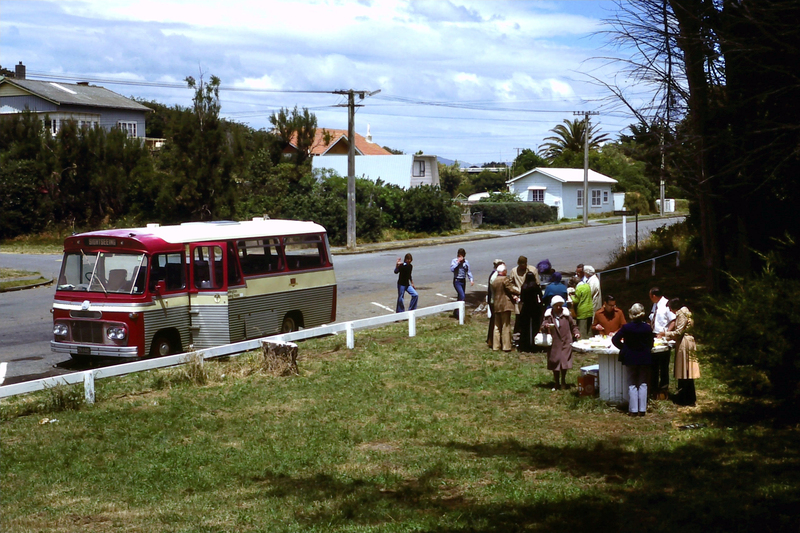 On 5 September 1968, the parent branch changed from Otaki to Paraparaumu, and on 11 March 1975, the Waikanae BNZ became a full branch employing six staff members including the Manager. In 1982 the premises were enlarged to double the previous size and staff numbers increased to 10, including the manager.